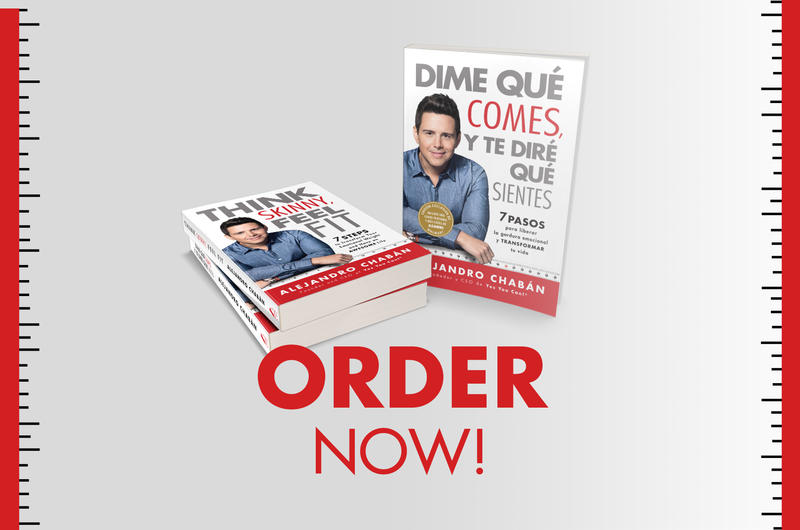 In “Think Skinny, Feel Fit”, Alejandro Chabán shares for the first time the seven essential steps that helped him change his way of thinking, transform his body, and get rid of his emotional weight. 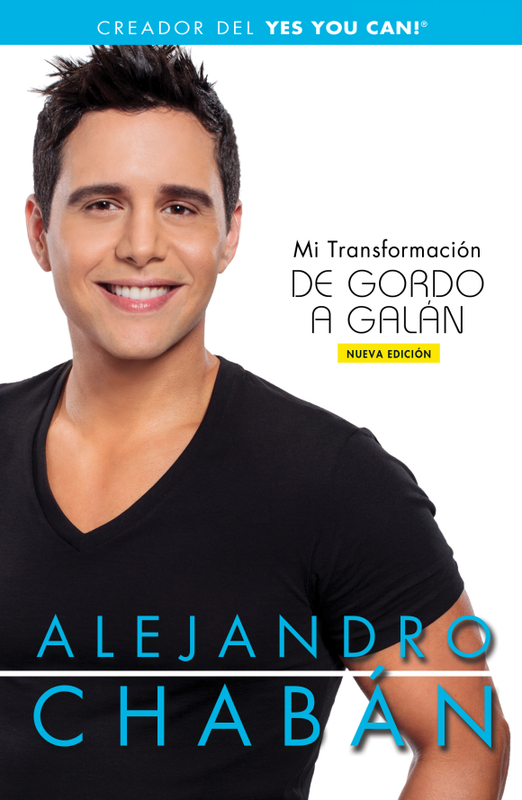 Inspired by personal anecdotes and testimonials, Alejandro explains in detail what it means to be overweight emotionally, how emotions and physical well-being are connected, and how best to identify the emotional obstacles that weigh down the mind and body. These steps, based on practical techniques of positive thinking, meditation, acceptance, and commitment, will help you lead a happier and healthier life. Now, you can finally take care of yourself the way you deserve.